Red Wine Mencía from the Ribeira Sacra region at its best: fresh, fragant and elegant, an expression of an Atlantic climate and schist-rich soils. Tasting: Pretty ruby colour with violet hues. Aromas typical of the Mencía grape variety. 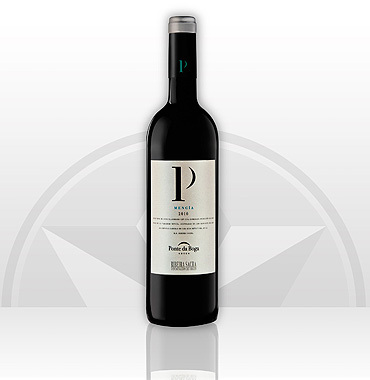 The mouth feel us characterised by its lightness, freshness, softness and low content of tannins. Reminiscence of blackberries and raspberries. 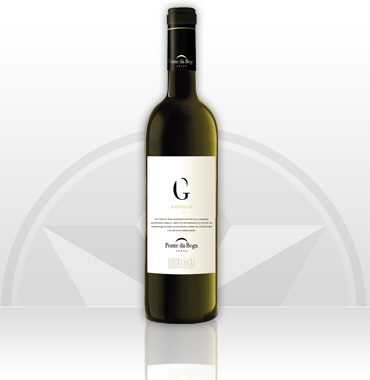 Description: A great Galician White Wine, the result of the elegant and harmonious Godello. Nose: With good intensity and complexity, the nose has hints of lemon, apple, galia melon, limonera pear and cherimoya. Then come the herb nuances and underlying jasmine. Mouth: Beginning with plenty of body, excellently balanced thanks to an elegantly acidic, lively touch. A very pure wine with a mineral expression, tasty and persistent. 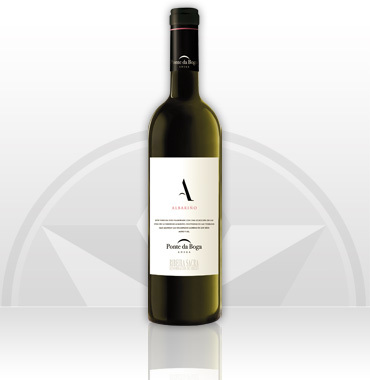 Description: A great Galician White Wine, the result of fragant, lively Albariño. Nose: Intense, beginning with a touch of citrus fruits and apple followed rounding off peach with floral notes of rose. Description: A unique Mencía from the Ribeira Sacra, the result of a project to highlight the age-old work of vine growers who turn their backs on the easy option and still grow and harvest grapes in hard-to-reach areas, continuing with a heritage that brings out all of the strength and beauty of our vineyards. Potential of Aging: Bancales Olvidados will develop all of its complexity and personality over the next 10 years. 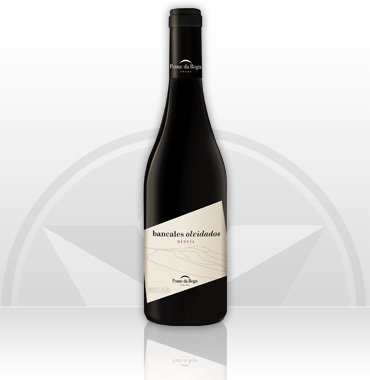 Description: Ode to the fantastic autochthonous grapes which are settled in Ribeira Sacra. Refinement and personality extract, expression of an Atlantic climate and schist soils. 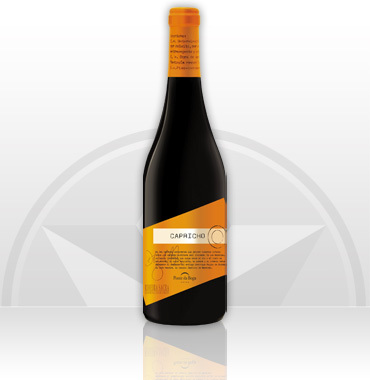 Potential of aging: Capricho de Merenzao will develop all its complexity and personality over the next 8 years.